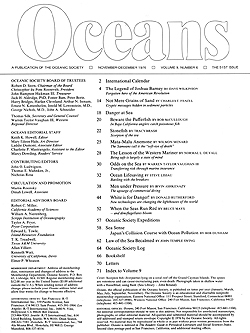 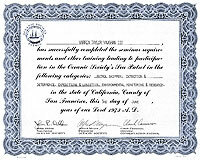 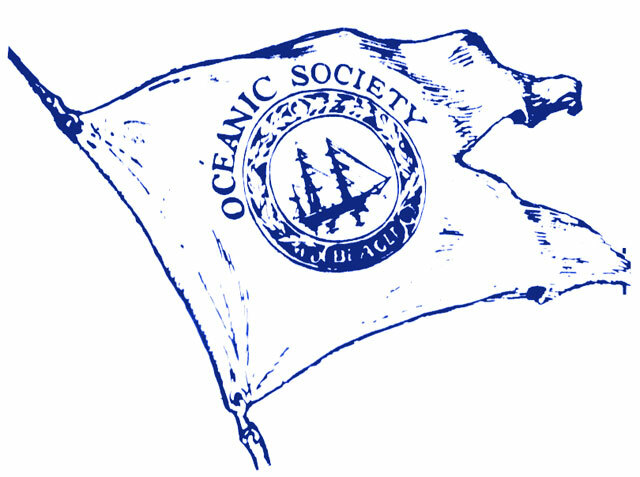 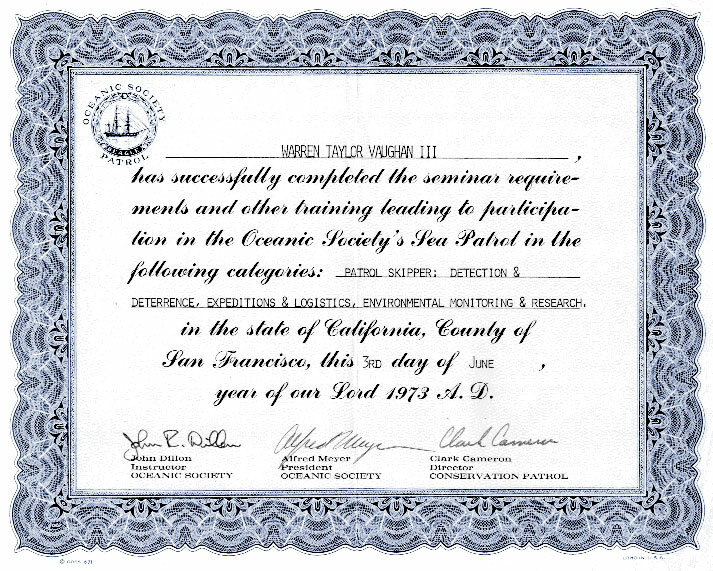 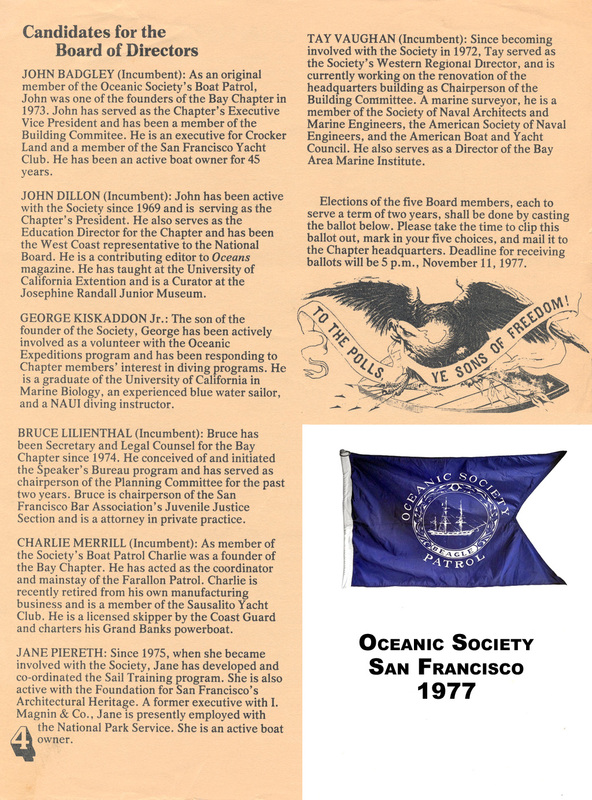 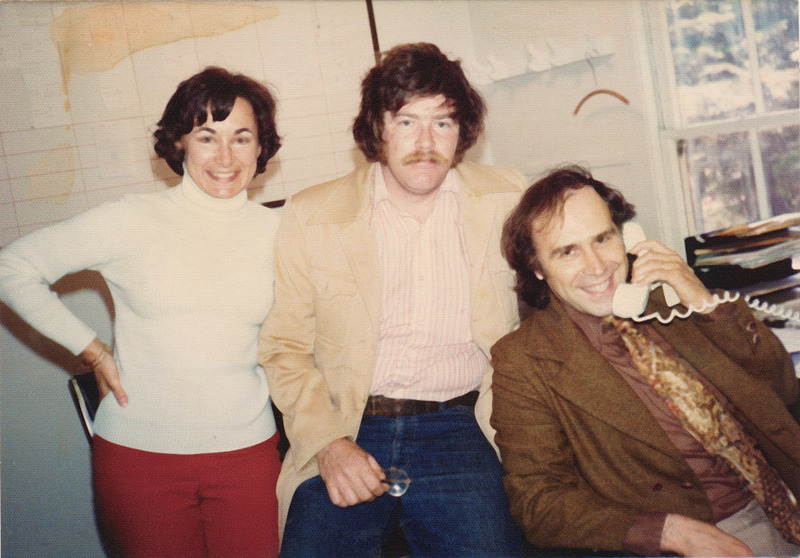 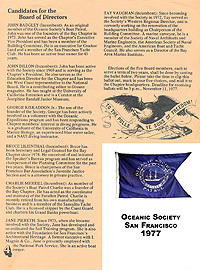 Oceans [latterly ISSN 0029-8174] was published five, then six times a year, originally by Trident Publishers, Inc, of San Diego, later by the Oceanic Society, finally by Oceans Magazine Limited Partnership for the Oceanic Society. 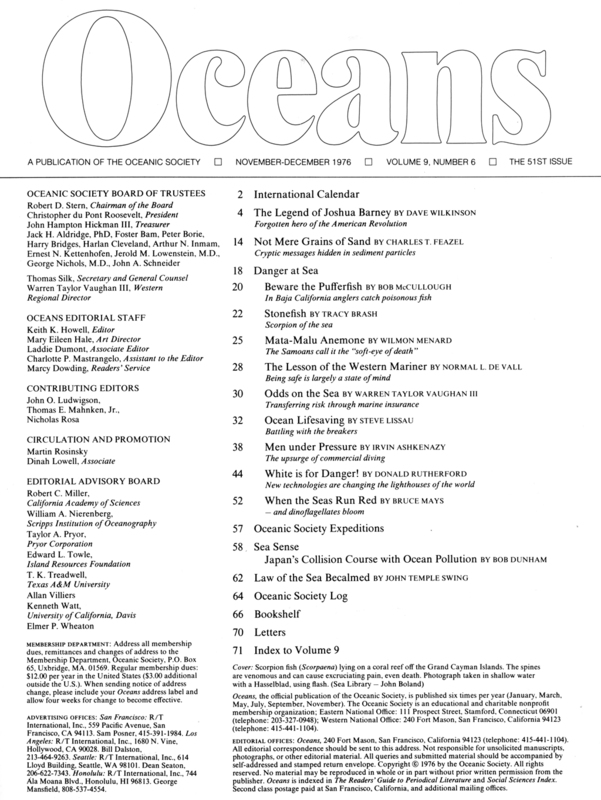 Our collection is complete  from Volume 1, Number 1 (January 1969) to Volume 21, Number 6 (November 1988) which we believe was the last issue. 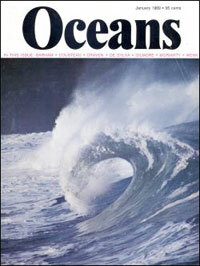 The cover of the January 1969 (Vol. 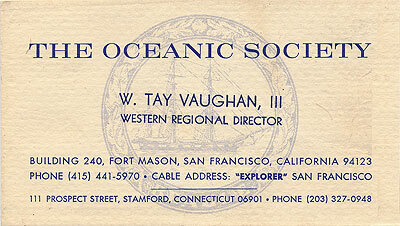 1, Num. 1) issue, features a photograph by Ron Church of Photography Unlimited.